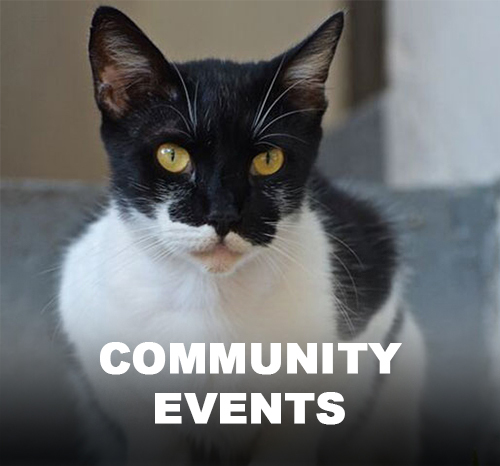 Find CatPals at local events. Have a talent – then we NEED YOU! 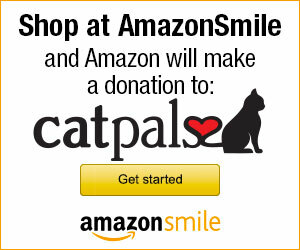 CatPals has been in operation since 1994. Our mission is to provide quality of life for our community cats living in managed colonies through trap, neuter and return. Our dedicated volunteers feed, water, trap and provide medical care for our cats. CatPals work includes socializing the cats to get them ready for foster/adoption. We have successfully reduced the population from 300 cats to 45. This is a tremendous accomplishment. Due to a state law that does not allow non native animals to reside in county parks, we are being forced to find a new location to relocate our cats. We must get as many of our cats fostered or adopted before the deadline we have been given. We are in urgent need of fosters and adopters and people with barns or stables that may like to have a few spoiled cats. If you have some land to donate we would take that too! Won't you please find room for one or more of our cats? 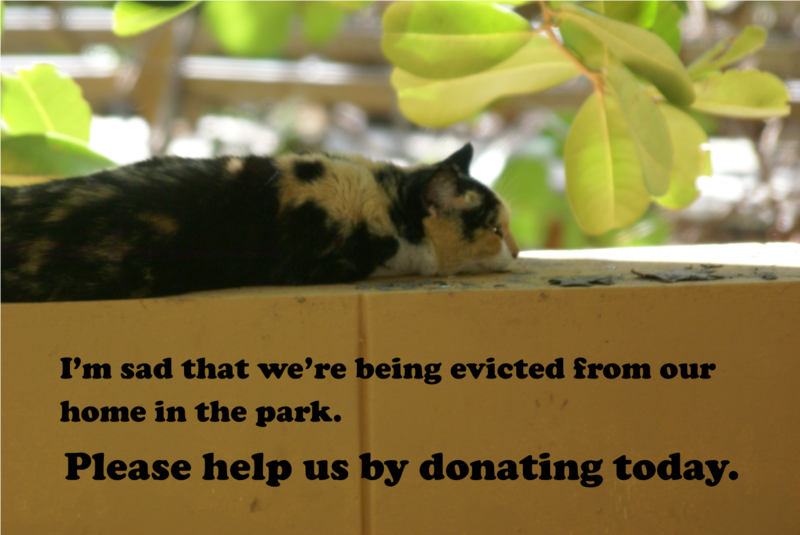 Please consider a donation today to save our cats.